Can Imaging of a Protein Unlock the Unknowns of Alzheimer’s? Our curiosity spans beyond the chemical analysis and physical testing that occurs in our labs into the other ways scientists apply analytical techniques each and every day. Scientists nationwide have been working diligently to make new discoveries for Alzheimer’s research by using techniques such as protein imaging. We are devoted to applying science in such a way that promotes more positive patient outcomes and in general, a better world. This guest submission from Gel Company provides a glimpse into how protein imaging is being used to do exactly that. Did you know that Alzheimer’s disease is the only cause of death, among the top 10 in the United States, which cannot be slowed, cured or prevented? According to the Alzheimer’s Association, approximately 5.3 million Americans suffer from the disease; in which 5.1 million are individuals are aged 65 and older and the other 200,000 are under the age of 65. If that wasn’t enough to shock you, someone in the US develops the disease every 67 seconds and that alone makes it a very serious health condition. 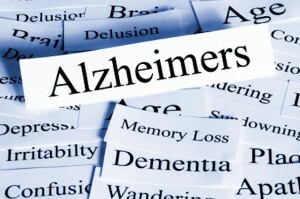 If you’re unfamiliar with the disease, Alzheimer’s causes a variety of symptoms that tend to be neurologically related. 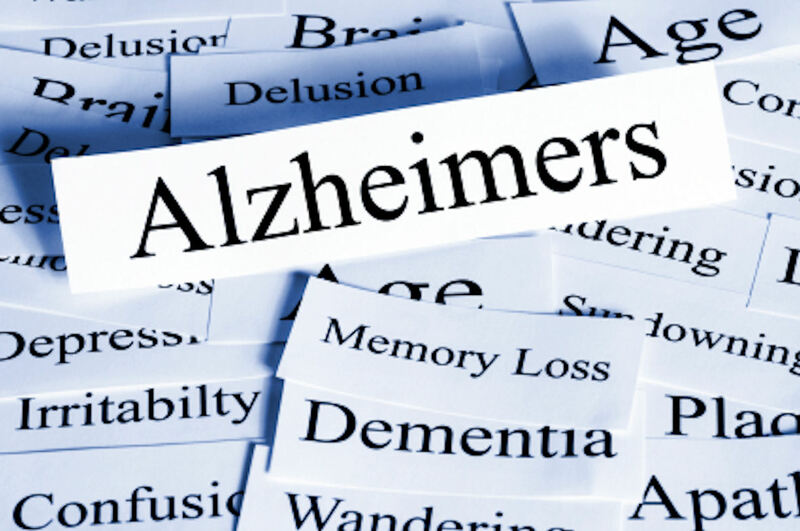 Someone with Alzheimer’s typically experiences memory loss that disrupts their daily life and it’s common for them to forget information that’s been recently learned such as names, important dates, etc. The individual may also have a hard time solving problems, keeping track of monthly bills and concentrating may take a lot longer. Additionally, they can find it difficult to keep track of time, hold conversations (may abruptly stop in the middle of a discussion or repeat themselves) and may have sudden changes in mood like depression, anxiety and confusion. Unfortunately, we do not know what causes the onset of Alzheimer’s, but that may soon change due to recent developments from the imaging of a specific protein. An average healthy brain has roughly 100 billion nerve cells, which help us record and recall memories while telling our bodies what to do. However, a person who has Alzheimer’s is under attack because their nerve cells are believed to be slowly killed off by things called ‘plaques’ and ‘tangles.’ These plaques and tangles are clusters of amyloid protein pieces which bind to individual nerve cells, building up between them. When this occurs, they interrupt brain signals and are highly likely to cause the cells to die off. This leads us to believe that the amyloid protein build up results in the common symptoms someone with Alzheimer’s experiences because the nerve cells cannot perform as they should. With this in mind, researchers at the Mayo Clinic are imaging the protein at the start of the tangle to the plaque to discover how they interact with each other. 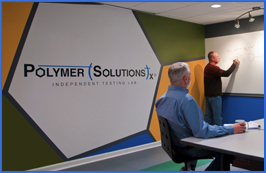 By using gel documentation equipment, they may be able to study the interaction between the abnormal presence of the amyloid protein that’s processed and the buildup of the tau protein. They hypothesize that both proteins “may accelerate at that point, which may produce the symptoms of Alzheimer’s that ultimately leads to Dementia.” By studying both proteins, it could open the doors to the development of a combination therapy that could reduce the onset of the cognitive impairments anywhere between 3 and 8 years. But the Mayo Clinic researchers aren’t the only ones looking at the amyloid protein. A research group at the University of California San Francisco is using amyloid imaging as a biomarker for the disease. Through a combined process of MRI and amyloid PET imaging, the hybrid imaging technology could potentially diagnose Alzheimer’s disease, which would be a large step forward in the development of a treatment to prevent or slow its progression. With analytical science there is hope that knowledge about Alzehimer’s will continue to increase such that the quality of life for those suffering from this disease will improve. Progress achieved by protein imaging has the potential to unlock the unknowns of Alzehimer’s and bring about treatments to mitigate and ultimately stop this ruthless disease.